Plant-based food never tasted so good. And we’ve got the US Pioneer, Matthew Kenney, to thank for that. 15 years ago, Kenney took a leap of faith and became plant-based. He knew it was a risk to his career, however, he also knew it was the future of food. And he was right. 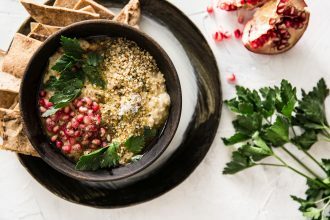 After the success of his various restaurants across five continents, Alibi in Woolloomooloo opened in March 2018 – being Sydney’s first 100% plant-based dining menu. 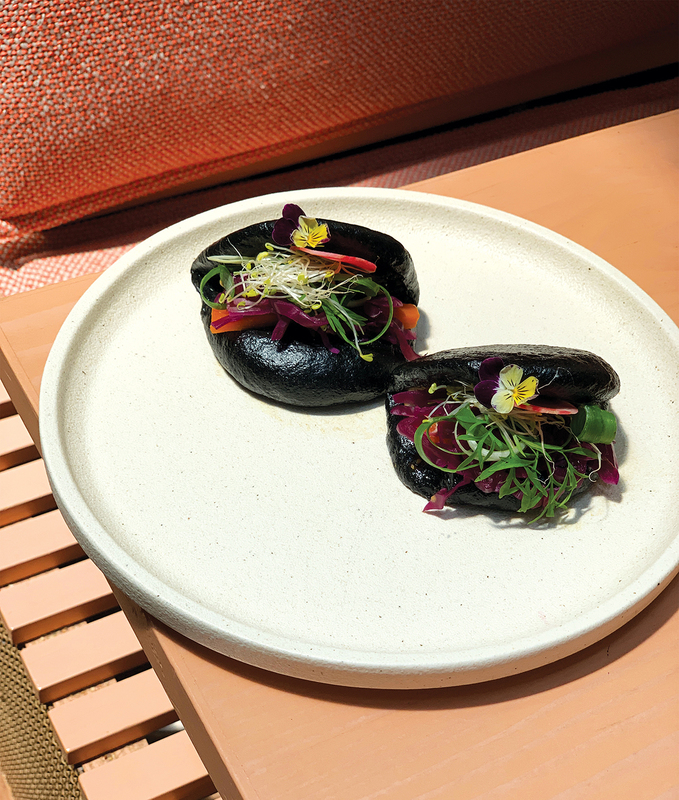 A lot has changed over the last 12 months, including a new, wildly interesting and curious fine dining menu created by Kenney and managed by Head Chef, Jordan Brogan, who joined the team in November last year. But it doesn’t stop there. 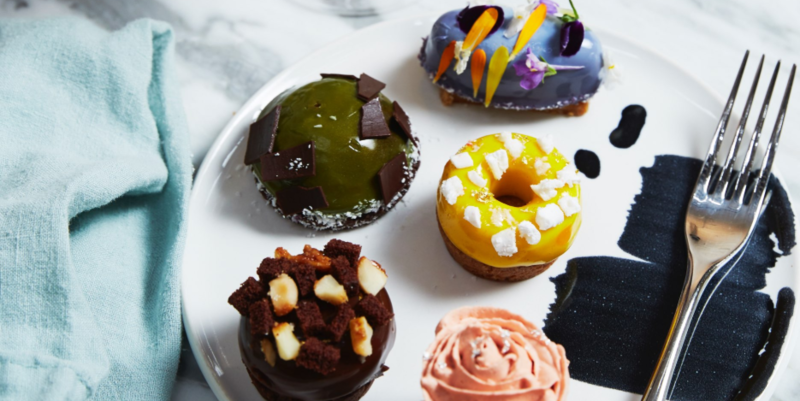 Matthew Kenney has also added his flair by curating a stunning High Tea experience which encompasses his clean food philosophy that combines both classical and innovative cooking techniques to give locally sourced plant-based ingredients a creative makeover. 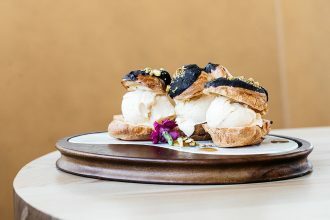 Each of the High Tea menus includes both sweet and savoury delicious morsels including; Mixed Berry Cheesecake, Lemon Meringue with Sable, Chocolate Cream with Mago Passionfruit, Black Sesame Cream with Raspberry Rose, Pickled Carrot Blini, Forest Mushroom on Toast with Wasabi Cream, Smoked Hummus on Lavash and Baby Quiche with Plant-Based Cream. And let us tell you – it’s a masterpiece. Not only does it look spectacular, but each handcrafted treat is also precise in flavour; each having its own unique texture and personality. 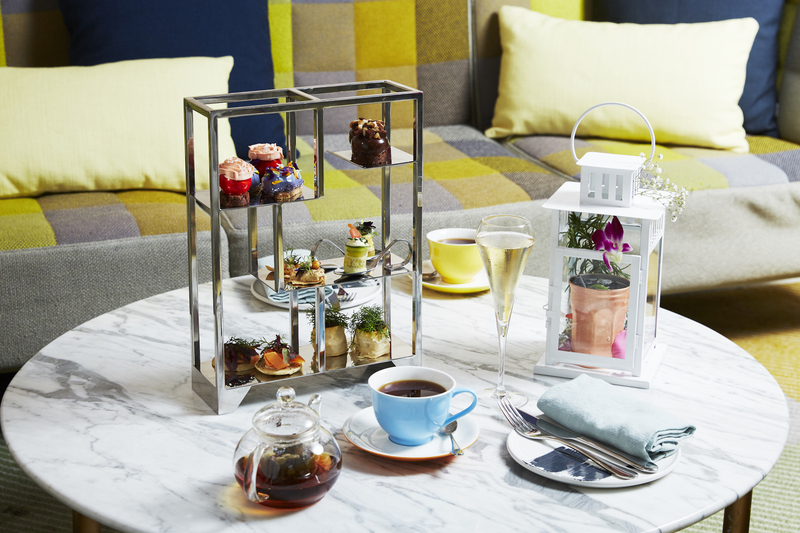 Better yet, you can complete your high tea with sparkling rose, a bottle of Perrier-Jouët ‘Blason’ Brut Rosé NZ, Free Flowing Bandini Prosecco NV or Free Flowing Perrier-Jouët Grand Brut. All, of course, with bottomless tea and coffee. Sticking to the beverage side of things, Alibi has to be congratulated on its impeccable cocktail range. 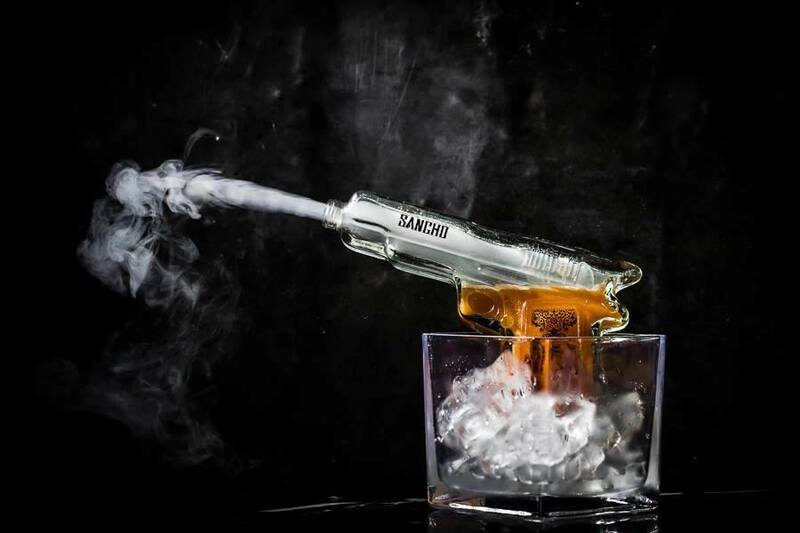 Precision, detailed intricacy and taste – all elements that make up the connotation of their delicious poisons. 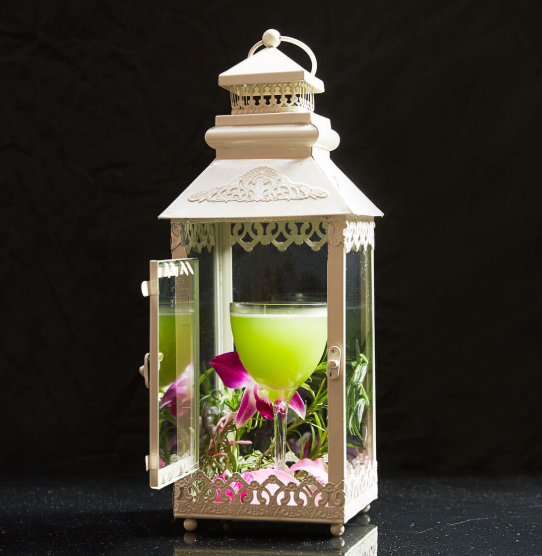 The whimsical presentation and interactive element of each cocktail make the experience even better. From the gun smoking Godfather Thompson with Laphroaig 10-year-old scotch whiskey, Barrel-aged whiskey bitters, Angostura Bitters, orange and liquid Nitrogen, to the magical Rita’s Garden made up of Espolon Tequila, Regal Rogue Lively white vermouth, fresh cucumber, fresh basil, dandelion and burdock bitters and fresh lemon juice; you’ll be spoilt for choice. However, the main event is the food. 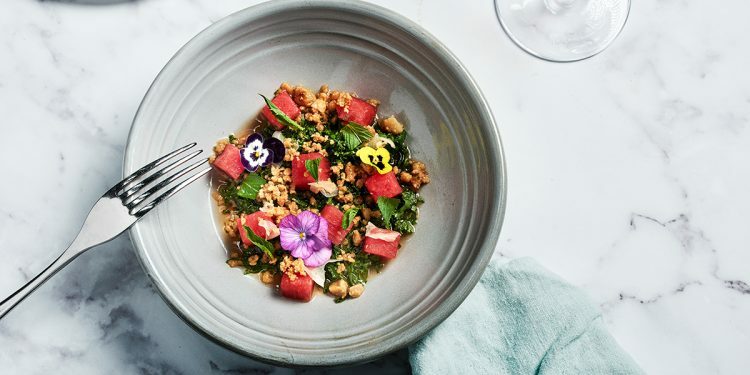 The 100% plant-based menu incorporates a variety of cold and warm dishes, (more cold) that display a wide variety of pungent and fresh flavours, deep jewel tone colours and clever presentation, which take each dish to a whole new level. Absolute standouts have to be mentioned; Slow Cooked Carrots ($26) with lemon verbena yoghurt and sunflower seeds and the Charcoal Steamed Buns with roast carrot, cashew hoisin and pickled red cabbage. Both bursting with flavour, you’d be forgiven if you thought it was jam-packed with a variety of delicious sins – but it isn’t. 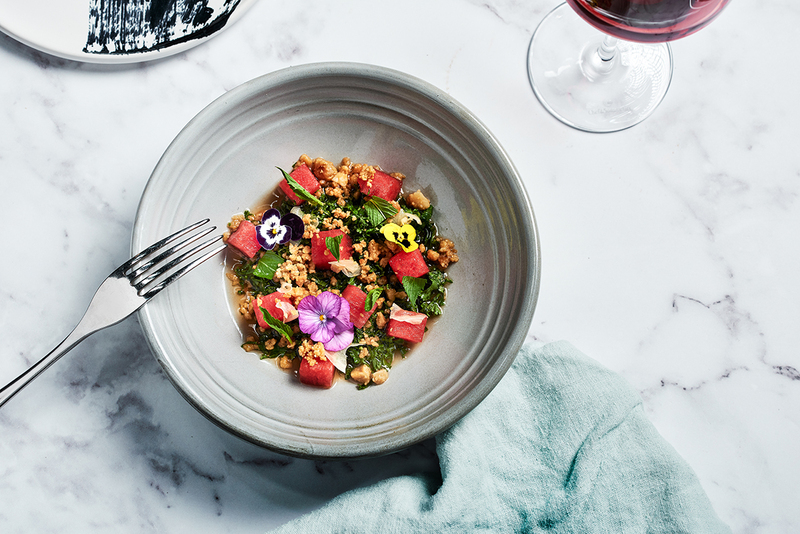 Other must-tries include Watermelon Poke ($17) with Kale, pickled ginger, macadamia, mint and ponzu-lime dressing and the Green Papaya ($21) with Daikon, sesame-ginger dressing, almond and radish. 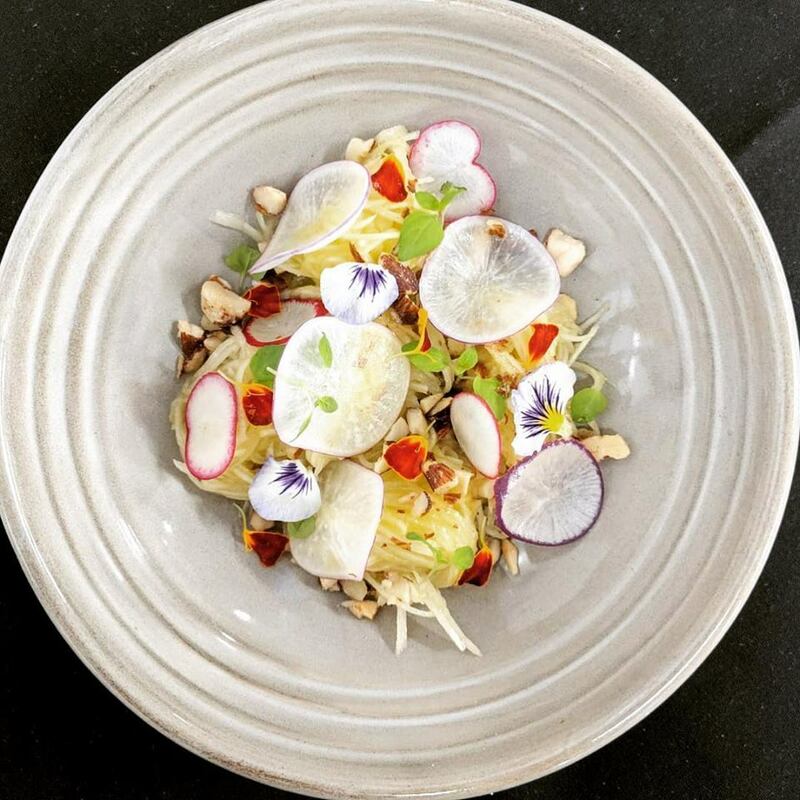 If you’re vegetarian, vegan or are interested in a meat-free night, you simply must experience Alibi. Its magical aura, fine dining dishes and delectable cocktails will make any occasion an evening or high tea to remember.